Provide comfort for the family of Vicki Banks with a meaningful gesture of sympathy. 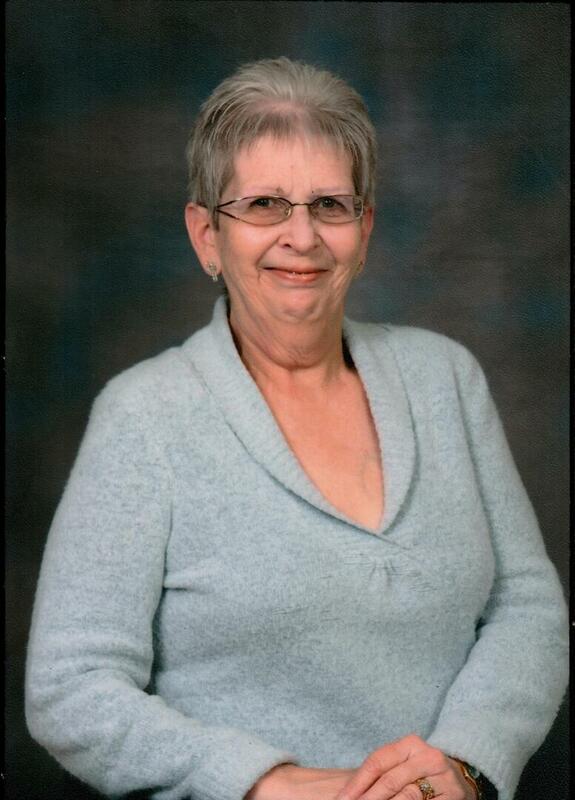 BANKS (Connery), Vicki Margaret passed away peacefully at her home surrounded by her loving family on Wednesday February 27th, 2019 in her 70th year. Beloved wife of Robert. Loving mother of Kimberly and Robert (Melanie). Devoted and loving grandma to Kayla and Emma. Pre-deceased by her parents James and Ada and her brother Murray (Jay). Survived by her brothers Barry (Donna) and Glenn (Sheila) along with many nieces and nephews. As per Vicki’s wishes cremation has taken place. Visitation will be held at the NEWCASTLE FUNERAL HOME, 386 Mill St. S. Newcastle (905-987-3964) on Saturday, March 9th, 2019 from 12:00 noon until the Celebration of Life in the chapel at 1:00 p.m. Memorial donations may be made to the Alagille Syndrome Alliance, https://alagille.org/, a cause very dear to Vicki’s heart. To send flowers to the family of Vicki Margaret Banks, please visit our Heartfelt Sympathies Store. We encourage you to share any memorable photos or stories about Vicki. All tributes placed on and purchased through this memorial website will remain on in perpetuity for generations. Love the Jones's the Rollands and the Whiting's sent flowers to the family of Vicki Margaret Banks. I am so sorry to hear of Vicki's passing. God read her resume and had to call her home. Deepest sympathy to you all. So sorry to hear . Barbara Susan and I are out of the country and just heard. We will talk when we get back. All our thoughts are with you. Much love from us all.